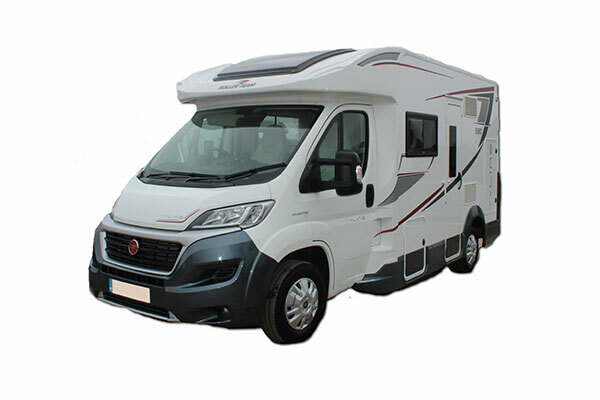 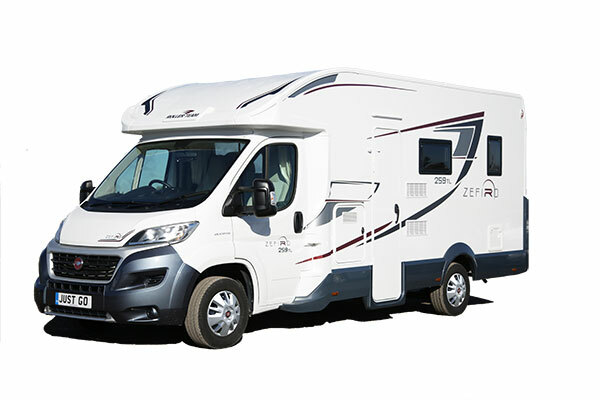 Just go have developed a dedicated motorhome sales website, selling new and used motorhomes at competitive prices. 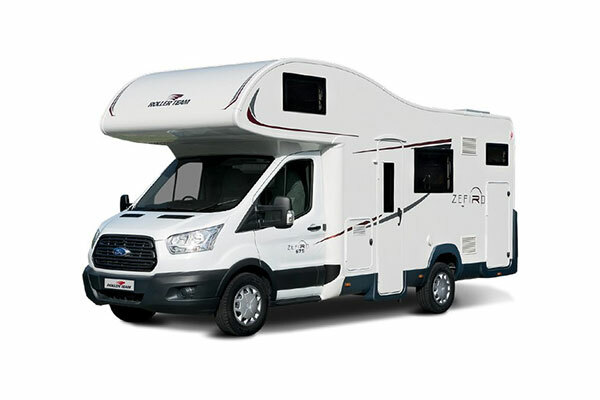 All used vehicles are under 2 years old and have been maintained to a high standard. 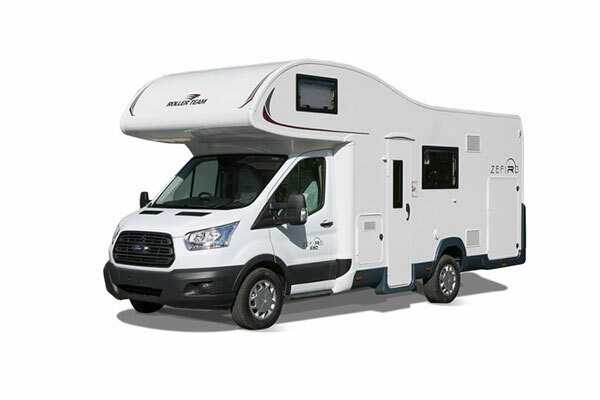 Visit www.approvedrv.co.uk to see our latest offers.